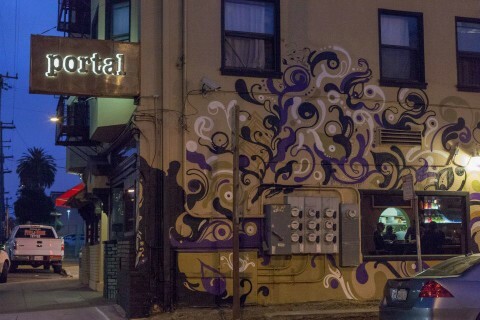 The newest bar in the hood, Portal! An awesome outdoor patio, amazing mini burgers, garlic fries, an ever changing tap selection and very a friendly staff. Oh and bottomless mimosas for weekend brunch from 11am-2pm. You know you want! Despite it being on the pricey side(compared to your local dive bars) and not having a Happy Hour(yet) this has quickly become one of my favorite bars. You must go check it out.